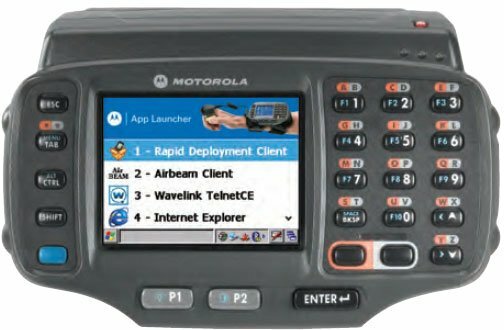 Motorola WT41N0 - Wi-Fi (802.11a/b/g/n), Non-Touch Screen, 2-Color Keypad, 512MB/2GB, Windows CE 7.0, Standard Battery. Interface cables and charging cradle sold separately. Quad Charging Cradle kit (Part# CRD4001-411EES) Requires AC line cord (Part# 23844-00-00R). The Motorola WT41N0-N2S27ER is also known as MOT-WT41N0N2S27ER	or WT41N0N2S27ER	.